It should be recognised that the Red Ensign Group (REG) is comprised of the United Kingdom, Crown Dependencies (Isle of Man, Guernsey, and Jersey) and UK Overseas Territories (Anguilla, Bermuda, British Virgin Islands, Cayman Islands, Falkland Islands, Gibraltar, Montserrat, St Helena, and the Turks & Caicos Islands), all of which operate shipping registers. Out of the 13 members only the UK and Gibraltar are EU-flags. 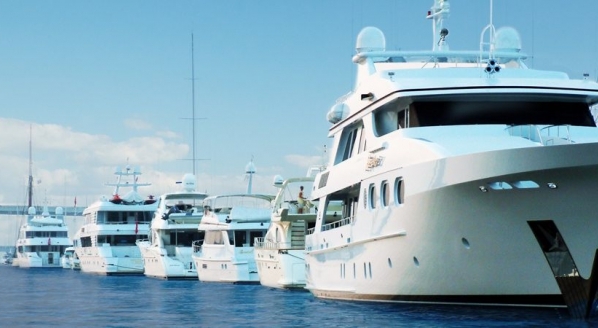 The most popular registries in the yacht industry, many of which are members of REG, include both EU and non-EU flags. In the merchant shipping industry the leading top five, in terms of gross tonnage, are all non-EU flags. There are both pros and cons of being an EU flag for a merchant ship owner, particularly for a merchant ship owner with a fleet of ships, but suffice to say non-EU flags can, and do, flourish. The duties of a Flag State, as per the United Nations Convention of the Laws of The Sea, are to: maintain a register of ships, enact international conventions through its national legislation, and to ensure safety at sea. The Red Ensign Group members are quality flags in terms meeting their international obligations and customer service and this will continue irrespective of Brexit. The Red Ensign Group members are quality flags in terms meeting their international obligations and customer service and this will continue irrespective of Brexit. 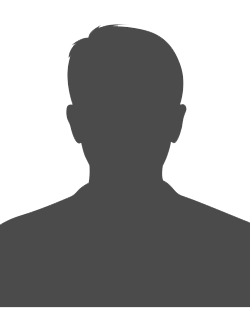 It must be emphasised that fiscal arrangements, such as meeting accounting and tax obligations, is a matter for tax regulators in the jurisdictions that have an interest, not safety regulators such as a vessel’s Flag State or Port State Control Officers. 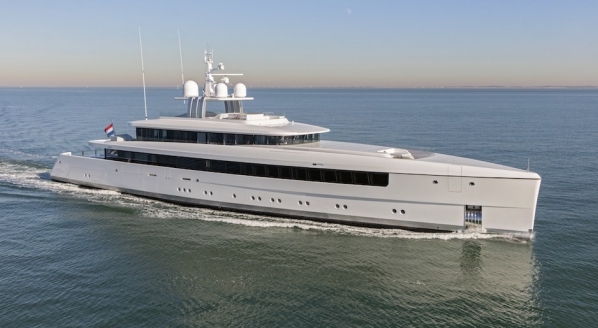 In the Caribbean, where a number of the REG members are situated, EU-flagged superyachts have always received no less favourable treatment than Caribbean-flagged yachts. The benefits of an open market and minimal bureaucracy are fully recognised by the Caribbean Island countries. 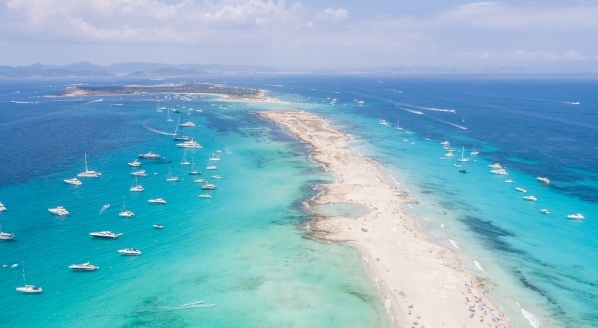 Within the EU, largely as a result of lobbying from yacht industry associations, the trend in this area is positive; the most recent example being the Balearic government Decree in June. 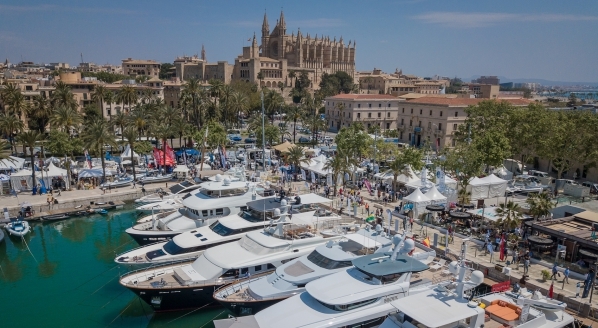 This Decree has been reported by SuperyachtNews.com as an important step to reducing regional bureaucracy, unifying the procedure for yachts to engage in chartering, and maintains arrangements for chartering non-EU registered superyachts.